Cheryl Fullerton is Executive Vice President, People and Communications at Corus Entertainment. 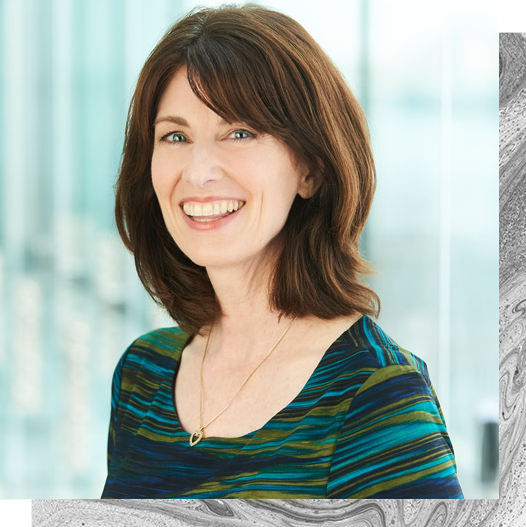 Cheryl is accountable for leading the creation of a high performance culture, and integrated, high impact people solutions to support the exceptional creativity and performance of the company’s people. Communications responsibilities include internal and external stakeholder communications strategies and execution for Corus’ roster of market-leading television networks, radio stations and associated assets. Cheryl also oversees Corus’ corporate social responsibility programs including the organization’s company-wide philanthropic initiative, Corus Feeds Kids.